How often should I perform a diabetic self-foot exam? If you have diabetes, it is essential to make a self-foot exam part of your daily routine. Nerve damage associated with the disease can cause wounds to go unnoticed, and poor circulation inhibits their healing. 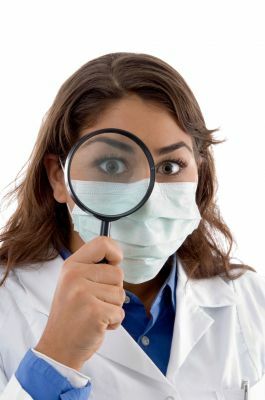 As a result, dangerous infections can set in and lead to serious complications like gangrene or even amputation. The key to preventing this from happening is thoroughly checking your feet every day. Look for any abrasions, redness, or warm areas. Keep an eye out for blisters, ingrown toenails that can become infected, fungal nails that can spread, and dry skin that can crack. Use a mirror for hard-to-see spots. If you notice anything out of the ordinary, contact Carolina Podiatry Group right away. The sooner you treat a problem, the better chance you have of preventing it from becoming serious. For more tips on diabetic foot care, contact us at (803) 285-1411 in Lancaster, SC, or dial (803) 548-FEET in Fort Mill. When should I seek wound care for a diabetic ulcer? Because diabetes weakens your immune system and causes poor blood flow, your body’s natural healing process is inhibited. In addition, nerve damage can keep you from knowing an ulcer is forming. This means a wound can go unnoticed and worsen, leading to dangerous infections and even amputation. If you have a diabetic ulcer, seek help immediately. 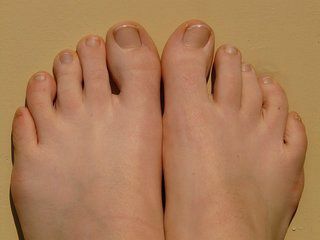 Pay attention to any changes in your feet, and at the first signs of trouble, call us at Carolina Podiatry Group, Inc. The sooner wound care begins, the better chance you have of avoiding serious complications. We will examine and clean the ulcer, and remove any dead tissue, a procedure called debridement. Your foot will then be treated with medication and bandaged. “Off-loading” will follow, meaning you will need to take pressure off of the area and not bear weight on it. If you have diabetes and have discovered an ulcer on your foot, call us at Carolina Podiatry Group, Inc. in SC right away. You can reach us at (803) 548-FEET in Fort Mill.